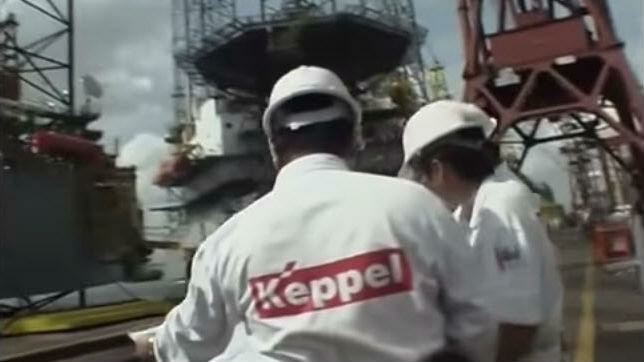 Second-quarter profits at Singaporean rig builder Keppel Corp fell 48 percent from a year ago, weighed down by a revenue fall of 54 percent at its offshore and marine segment. The conglomerate, whose businesses include property development and infrastructure, and its smaller rival Sembcorp Marine have been hit by the 60 percent drop in oil prices since mid-2014. Still, oil prices have recovered more than 70 percent from the lows touched in January.